Certainly, the addition of NFC functionality into Android has been behind a plethora of useful features in recent years, from mobile payments to beaming files between devices. 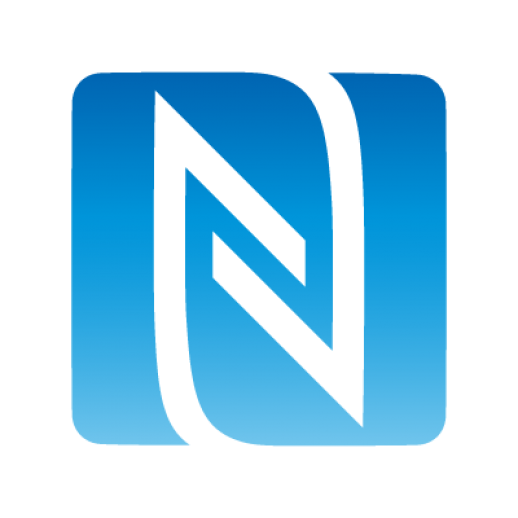 Unfortunately, for some users who updated their Nexus devices to KitKat, the NFC service which powers all these cool features dies repeatedly, and renders any functions tied to it useless. The good news is, Google has apparently found the root cause of the problem and has marked it to be fixed in a future release. 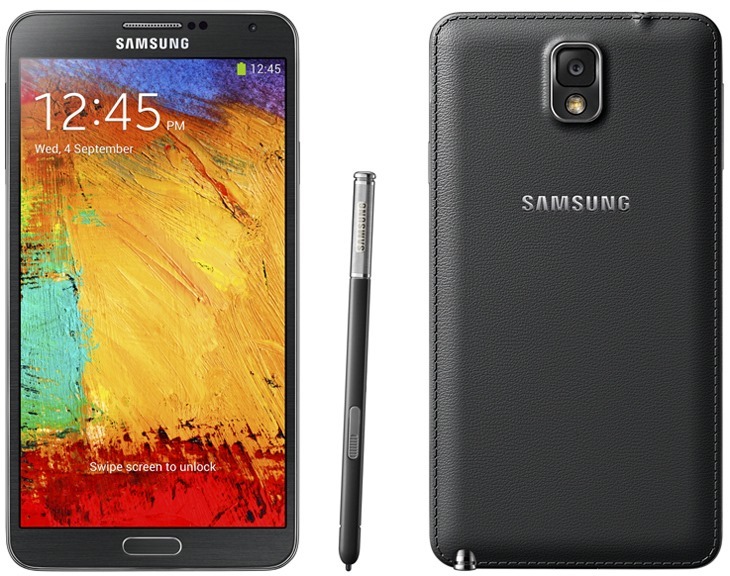 The Android 4.4.2 update is hitting yet another version of the Samsung Galaxy Note 3, this time on T-Mobile. 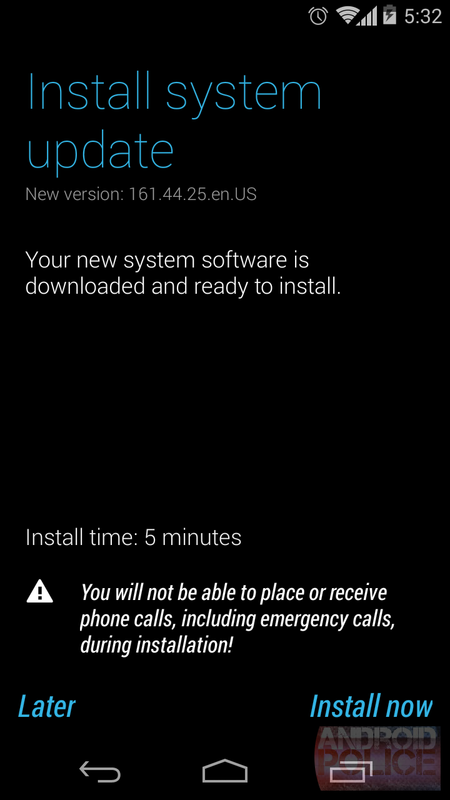 The update clocks in at 495.74MB and will be the first significant update to T-Mobile's Note 3 since release late last year. 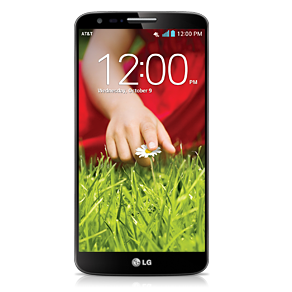 A few days ago AT&T pushed Android 4.4.2 to its version of the LG G2, and now it's T-Mobile's turn... sort of. No, an OTA isn't hitting the airwaves just yet, but that doesn't mean T-Mobile G2 owners can't get their hands on the OS update right away. 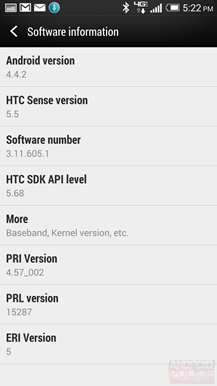 A full 1.5GB ROM has found its way from LG's servers to the XDA forums, and it's open for anyone to get their hands on. 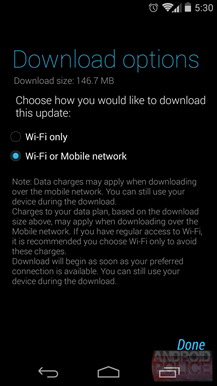 Update: AT&T has just posted on its blog to say the OTA is live. Check for updates, people. 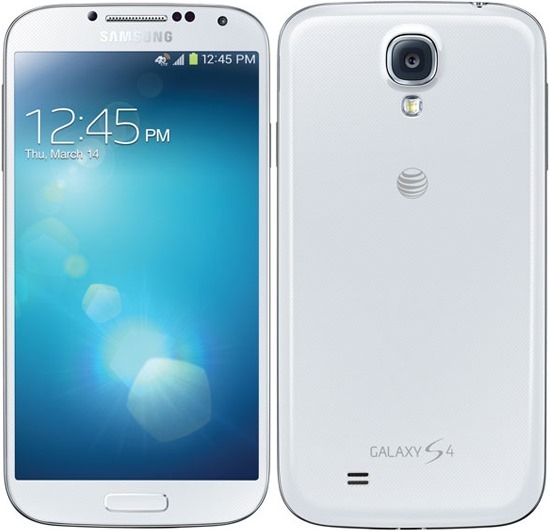 Prepare yourself AT&T customers – the Galaxy S4 is about to finally get that KitKat update that's been slowly rolling out across Samsung's product lineup. 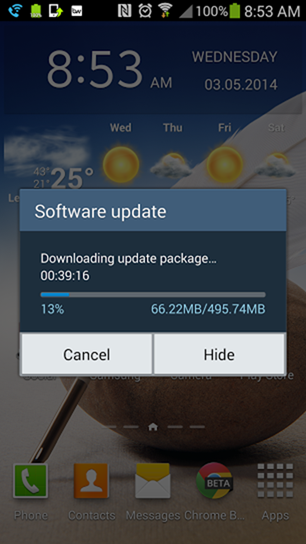 AT&T just posted the update details, and tomorrow (February 26th) is the big day. 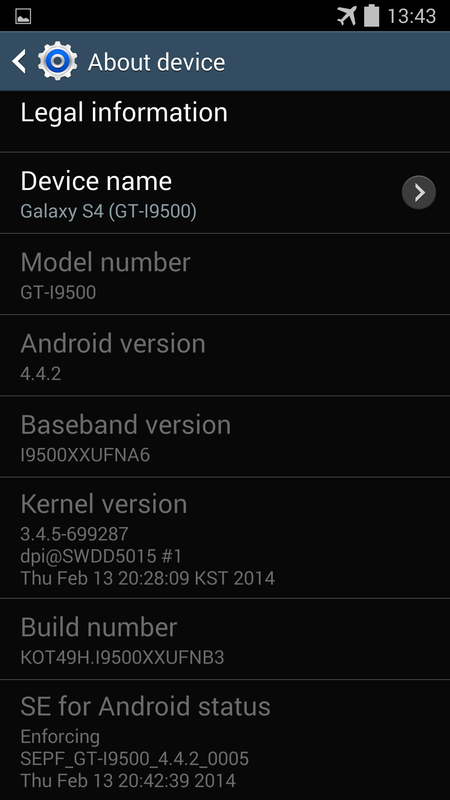 Samsung started pushing an update to KitKat for the Exynos variant of the Galaxy S4 (GT-i9500) less than a week ago. 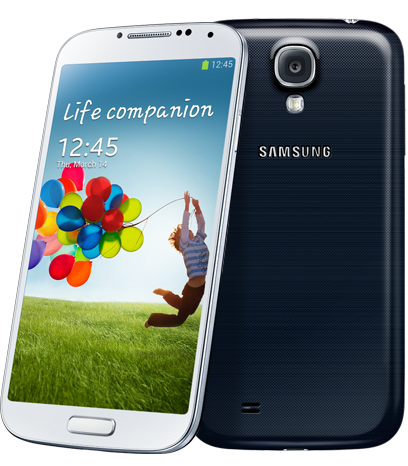 Now, it's time for the Snapdragon-equipped S4 (GT-i9505) to see some action. 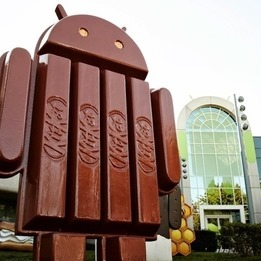 In addition to the standard Android 4.4.2 feature set, this update will also bring some tweaks to the lockscreen, including a shortcut to the camera and full-screen album art during music playback, an improved landscape-mode keyboard, several bug fixes, and the now standard white KitKat status icons. 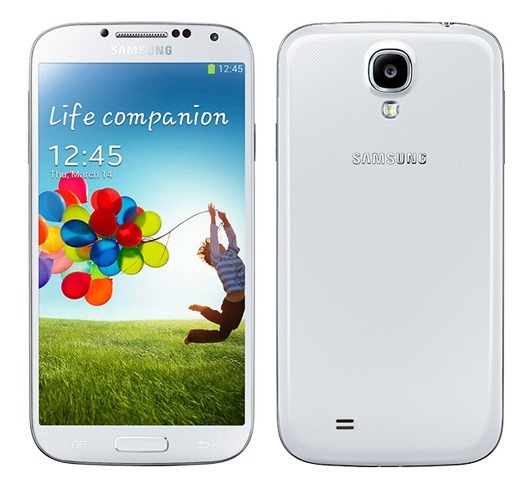 The Galaxy Note 3 has already been getting its fair share of KitKat, but now it's the Galaxy S4's turn. 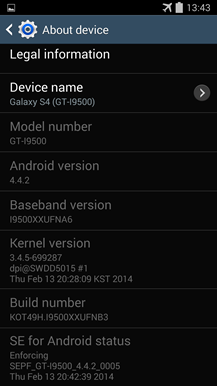 The Exynos 5 Octa version of the international Galaxy S4 is getting Android 4.4.2 via an OTA update. 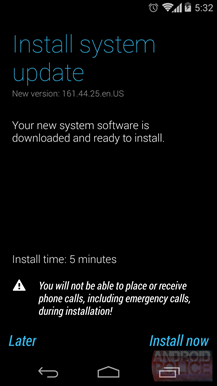 If you have a GT-i9500, don't go checking for updates just yet – this rollout is starting in Russia. 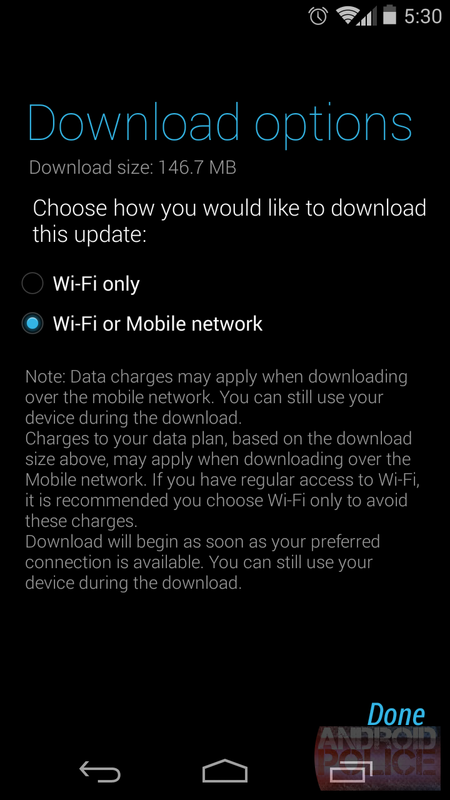 A brand new OTA began rolling out to the 2013 Nexus 7 LTE just two days ago, and today those changes finally appeared in AOSP. As is the tradition, Al Sutton built a list of changes and posted them to his site. 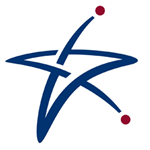 Every bug fix and tweak from KOT49H (4.4.2_r1) to KVT49L (4.4.2_r2) is included. There isn't a lot to look at, but if you're interested in what's new, you can find the developer changelog here. Update: Motorola is saying that the OTA was delayed slightly. It should start rolling out today 2/13. Right on the heels of the T-Mobile update, US Cellular's Moto X is getting the bump up to version 4.4.2. 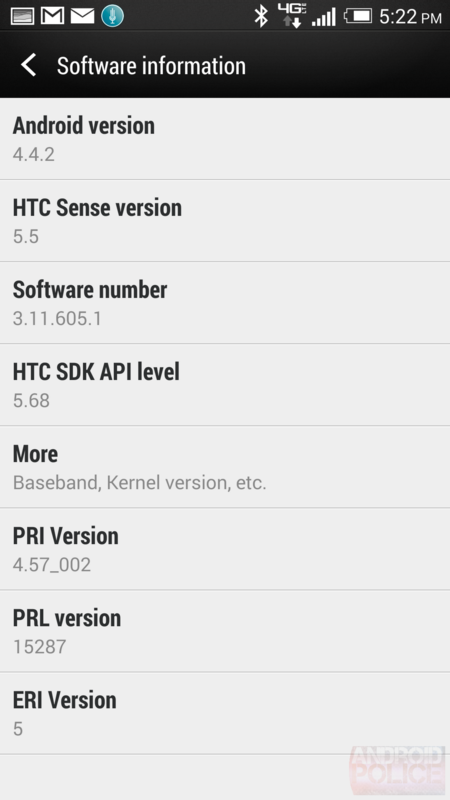 This OTA started hitting a few devices last week, but now it should be rolling out to everyone. 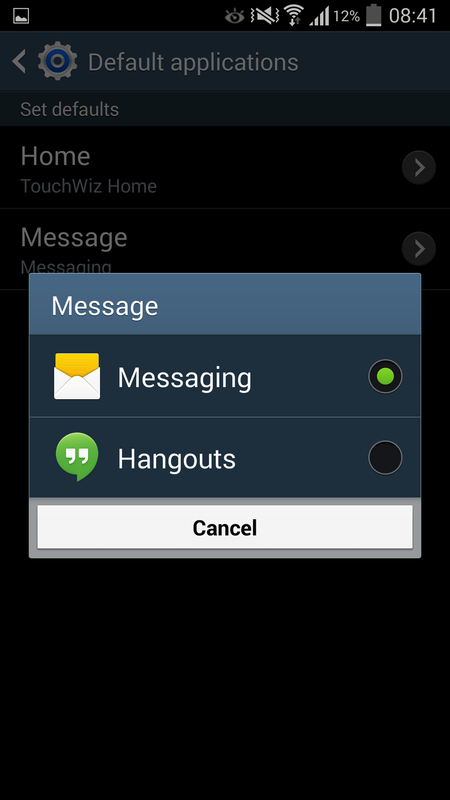 Head to the settings and check your update menu at your earliest convenience. 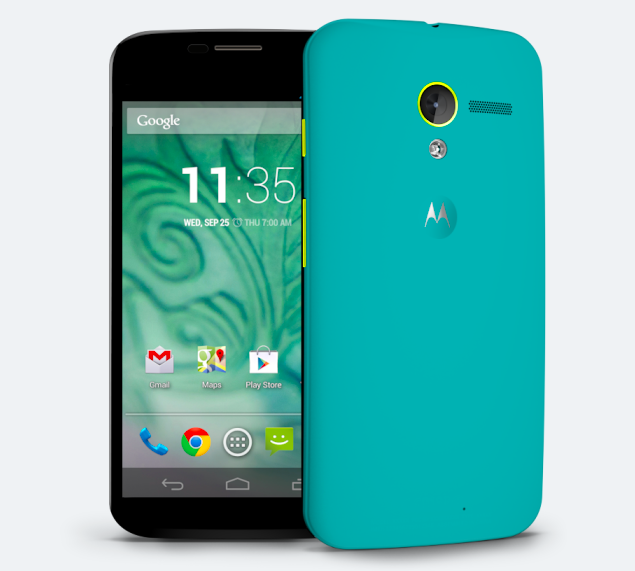 Android 4.4.2 is reaching the Moto X on T-Mobile today, which passed the recent soak test with flying colors. 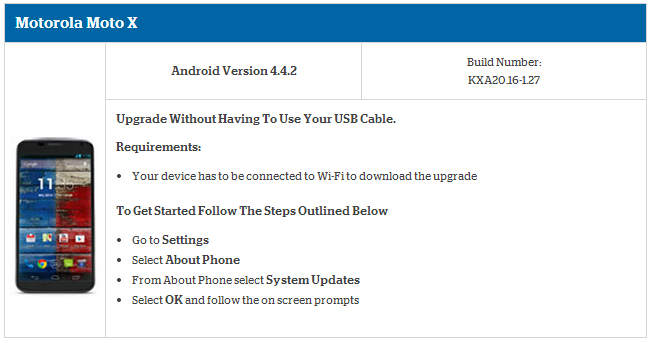 The update notification will be presenting itself soon, but you can also just head into the settings and check for updates manually. 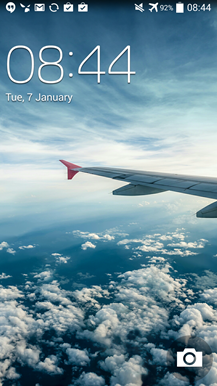 Yes, this is one of those rare times the update button will actually do something. 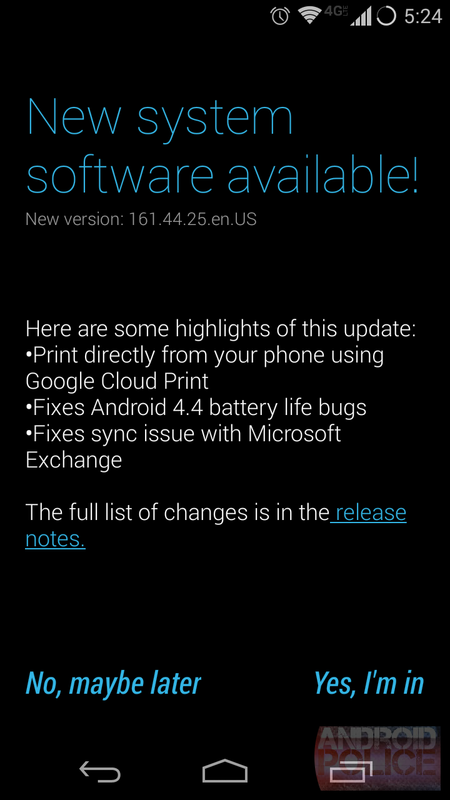 Update: The OTA has started rolling out to devices. 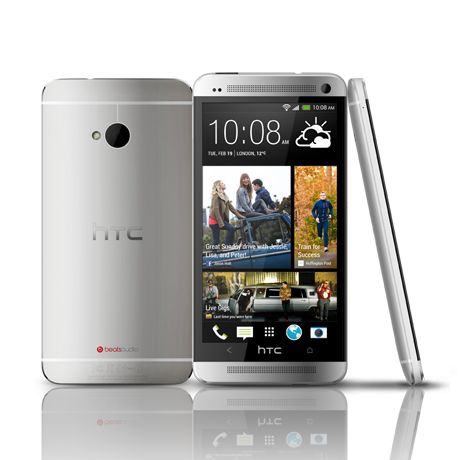 If you're a Verizon HTC One owner, it's time to check your phone. But be advised - the rollout is staged. 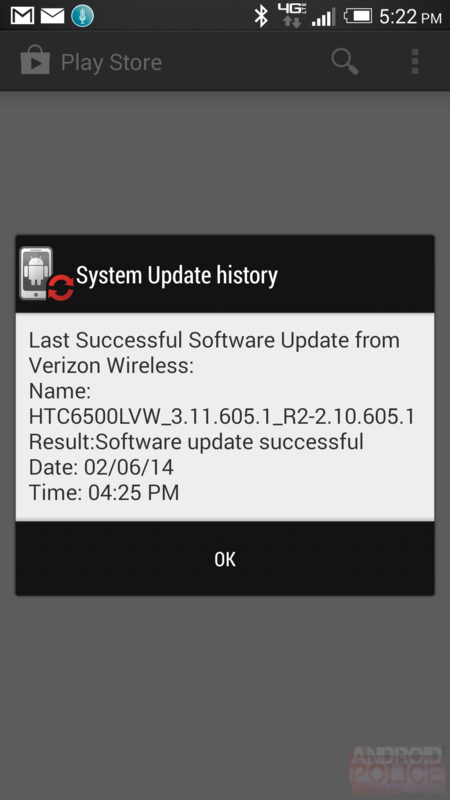 An HTC product manager announced this morning that Verizon had approved the Android 4.4.2 update destined for its version of the HTC One. The OTA is on its way, though we don't yet have a date. Nevertheless, Verizon has now uploaded a document detailing what to expect in the update.